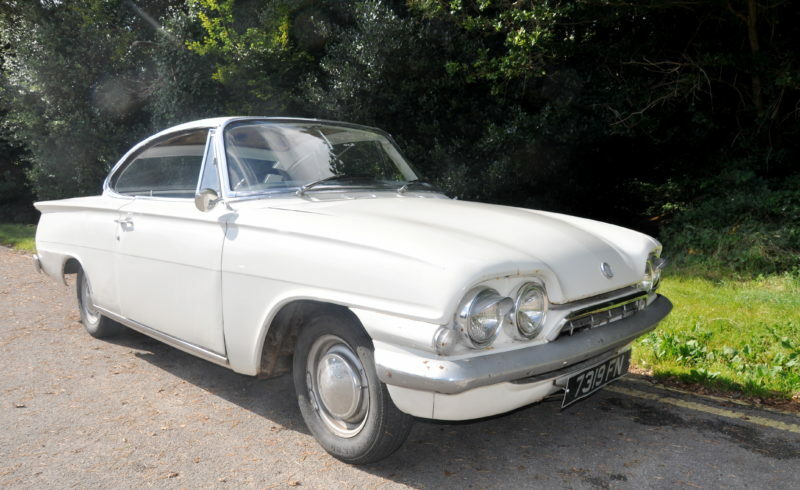 This is a 1963 Ford Consul Capri, It has 12 Months Mot and 12 Months Tax – Which it is exempt from a fee. It has had the engine upgraded to a 1.6 Pinto engine which has far more power then the standard motor you would find in these cars. It has covered 17k on the Brand new Reconditioned engine . It has been garaged all of its life. It is a lovely original car and now seeks a new home. A very rare car!!! It’s 50 years old next year! !